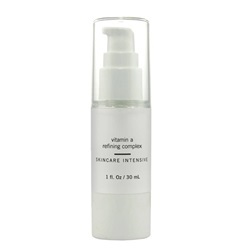 Vitamin A promotes cellular renewal and speeds up exfoliation, revealing younger, plumper skin cells. 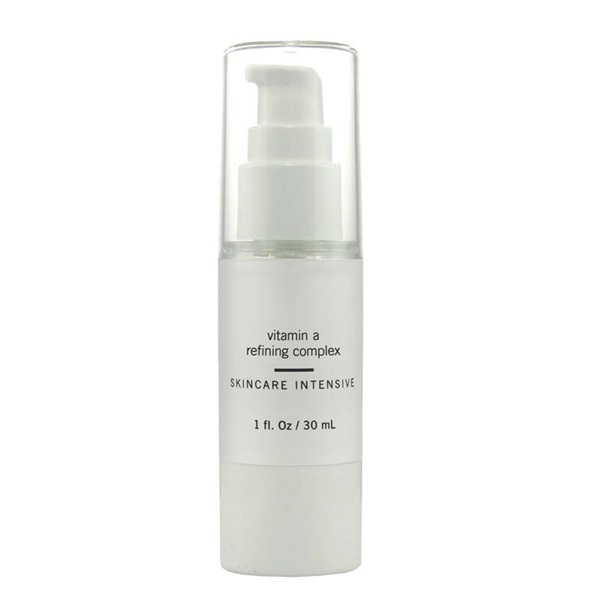 Complete with healing nutrients to leave your skin feeling soft, smooth and supple. This process of cell renewal and exfoliation helps to reduce the appearance of fine lines, wrinkles and skin irregularities.